A far-right extremist who plotted to blow up a mosque to avenge the youngest victim of the Manchester Arena atrocity today (Wed) faces up to ten years in jail. 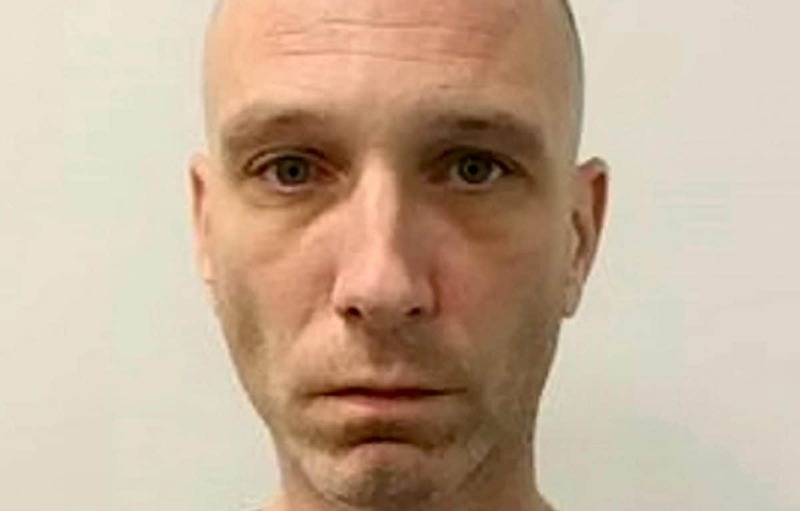 Jobless Steven Bishop, 41, claimed he used the dark web to buy materials for a home-made bomb because the voice of tragic eight-year-old Saffie Rose Roussos told him to. 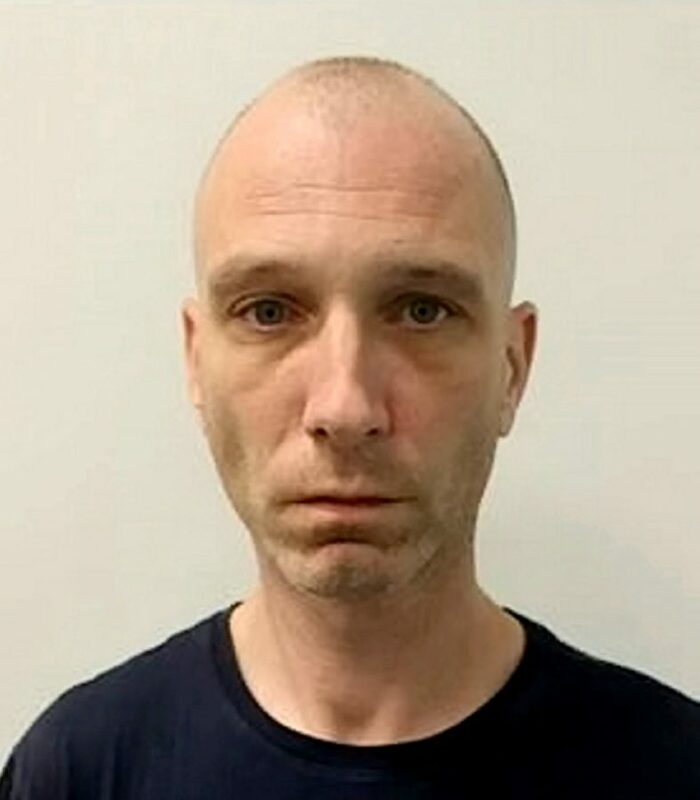 The drug addict was one step away from creating an explosive to attack the Morden Mosque in south London when he was arrested following a tip-off. He declared “something bad is going happen soon” on Facebook five days before police raided his home and seized tampered fireworks, a detonator and fuse on October 29 last year. Judge Peter Lodder QC is due to sentence him later today. Bishop, of Thornton Heath, south London, was a supporter of Standing for Britain, a right-wing group that tried to justify the Christchurch massacre carried out by Brenton Tarrant. He posted a reply on a Facebook propaganda video by the group that referred to the Manchester Arena bombings and other attacks by Islamic extremists. He wrote: “That’s an emotional video, god bless little Saffie. His drug and alcohol addiction recovery worker later tipped off police after he told her that he had purchased an app that meant no one could trace his mobile phone. Mr Pawson-Pounds said: “In effect she said that he had his planning to attack Morden Mosque. “He had made some purchases on the internet including Semtex although he had wiped traces of that but he had also bought a detonator. Mr Pawson-Pounds, arguing the offences should carry up to ten years in jail, said: “The prosecution submit that it’s open to the court to find there’s a terrorism nexus. “It’s the ideology, the religion of the members of Morden Mosque that made, in the eyes of Mr Bishop, them a legitimate target. Bishop was arrested at his mother’s home after officers found large display fireworks he had tampered with, a remote control detonator and a fuse. Mr Pawson-Pounds said it was a “common sense inference” the fireworks he had purchased legally were to be used in his bomb plot. He said: “He stated he wanted to get revenge for the eight-year-old girl killed in Manchester. “He had made donations to a victim’s fund. All of those assertions were in fact true. “During that arrest, officers noted he seemed fixated with the Manchester Arena bombing. Bishop had 18 convictions for 34 offences including assaulting a pregnant woman, a police officer, racially aggravated assaults and received a suspended sentence for wounding without intent. He has life-long psychiatric problems, including paranoid schizophrenia and personality disorder, exacerbated by his drug use and also had possible ADHD, Asperger’s Syndrome and learning difficulties. Mr Pawson-Pounds added Bishop had only conducted “limited” research of the mosque and “minor” attempts at modifying the fireworks. Tim Forte, mitigating, said his client’s offences did not have a “terrorist connection”. He said: “There’s no expression of generalised anti-Islamic feeling. “It’s always about Saffie, be it voices from her or coming from her, or his feelings of upset of the bombing and her death specifically. “My lord is not dealing with a neurotypical, mentally stable, sober individual.